Earlier this week, the first trailer for Stranger Things 3 was released. The third season is set for release on July 4th on Netflix. With the trailer officially out, McFarlane Toys has revealed their first figure inspired by the upcoming season. The new photos give us a look at the prototype for their Eleven 7″ Scale Figure. The Eleven figure will include a Starcourt Mall shopping bag, a walkie talkie, and interchangeable hands. In addition, Entertainment Earth has updated their listing for Eleven and Chief Hopper with new photos as well. The Chief Hopper 7″ Scale Figure includes » Continue Reading. 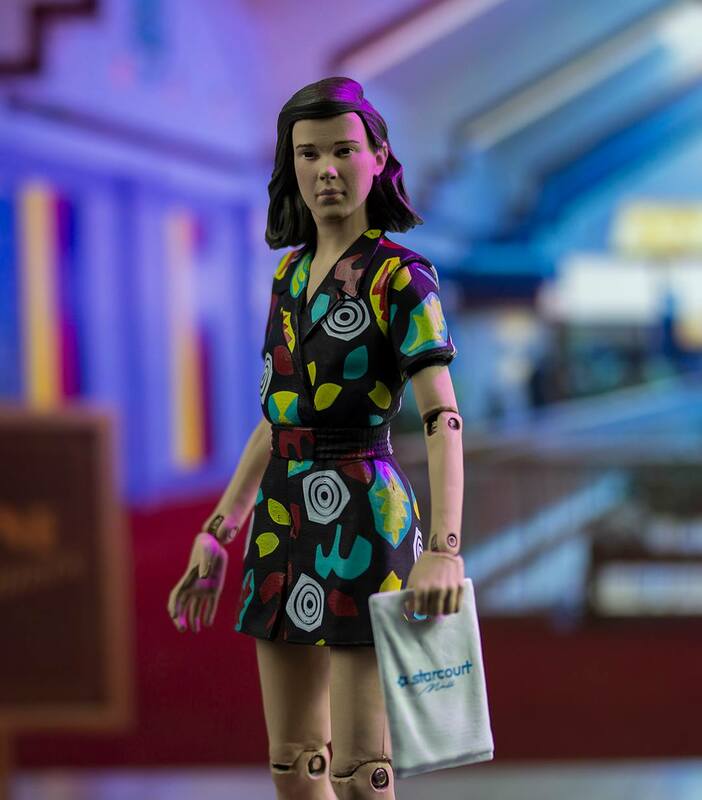 The post Stranger Things 3 – Eleven and Hopper Figure Photos by McFarlane Toys appeared first on The Toyark – News.